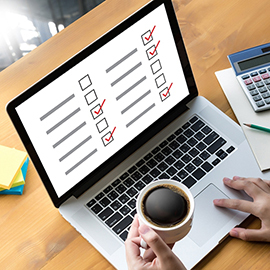 Our staged annual appraisal management system allows delegates, line managers, appraisal managers and mentors to access and contribute to the annual appraisal process through pre-programmed online forms. administrators have a clear vision of progress across the organisation. 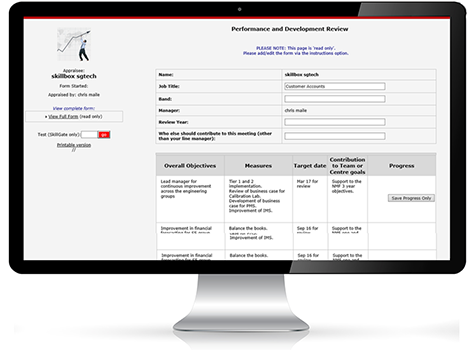 SkillGate's SkillGap tool allows delegates and managers to grade skills competencies against targets and automatically recommends training solutions to improve where skills need development. Our Competency Review tool creates multiple competency frameworks and maps competencies to job roles and courses. 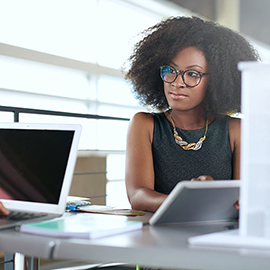 Our 360 Degree Feedback tool allows staff and managers to ask as many people as necessary for feedback on skills or competencies offering topics for discussion and review. Set goals for staff (linked to corporate objectives if required) and add actions that the staff must take to move towards those goals. Managers can review, comment on progress, and add new actions at any time. The system links to the courses library allowing delegates to add training to their plans. The Request Training option links to the Traning Needs Analysis system and allows delegates to identify potential solutions and request authorisation. Performance review notes can be added by a delegate’s line manager at any time, outside of formal annual appraisals, so a record can be kept and accessed for future progress discussions.